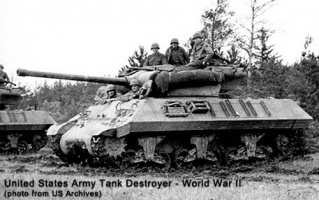 The most powerful American tank destroyer. 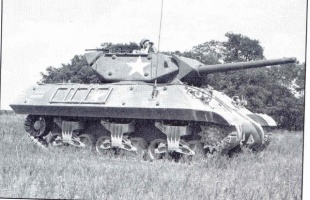 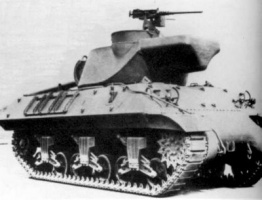 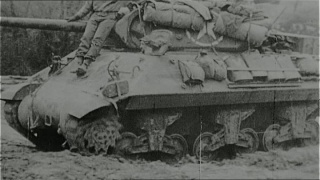 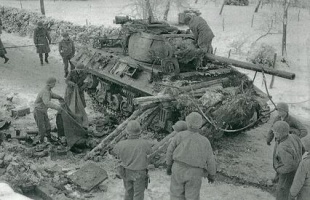 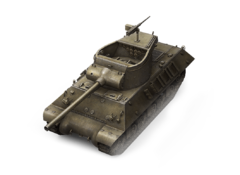 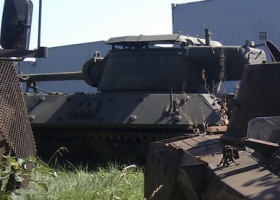 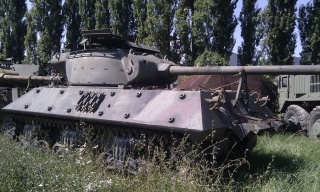 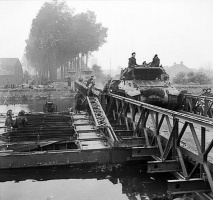 The M36 was developed on the chassis of the M10A1 and M10, with a total of 2,324 vehicles manufactured from November 1943 through September 1945. 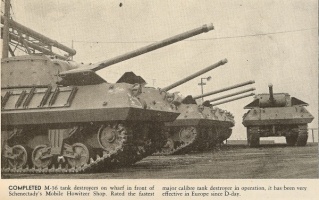 This page was last modified on 12 March 2015, at 21:42.